Kitchen cabinets are much more than mere storage. They are an important aspect of any kitchen remodeling process because they impact the overall appearance of your kitchen. So, choosing the right style that matches your kitchen space, décor, walls, and flooring are extremely important. This can either make or break the look! Oak is making a comeback in the kitchen for their connection to its neutral elements and aesthetic appeal. 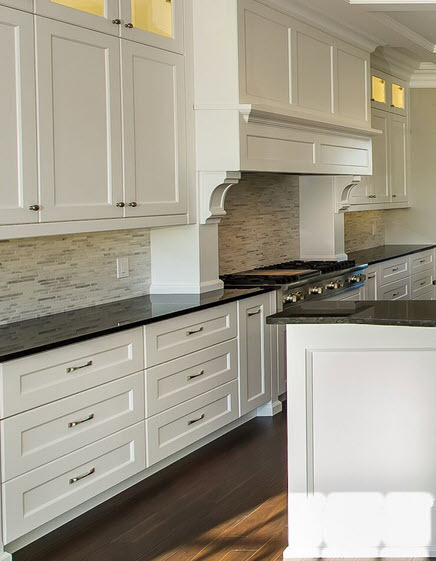 Although the popularity of engineered wood has decreased the demand for oak cabinets, homeowners are now opting for the good old oak to reconnect to the past. It can give a vintage and rustic look to your kitchen. Homeowners are no more satisfied with the same mundane existence. They are now looking for ways to be different and make a bold statement with their choices. People mat to create a mark with colors that add character to the kitchen. Some of the colors that are in demand these days are yellow, grey and soft greens. The darker hues like blue, black and emerald green are also a new found favorite for many. Homeowners today don’t want to go all traditional or contemporary. In fact, they are looking for a healthy balance of both. Comfort is the biggest factor that comes into play when choosing elements for your kitchen. For example a Euro-style wood kitchen cabinetry in a traditional setting or a vintage cabinet design in a contemporary décor. When you love the minimalistic contemporary styles but can’t ignore the nostalgia of traditional styles, transitional kitchen cabinets are for you! 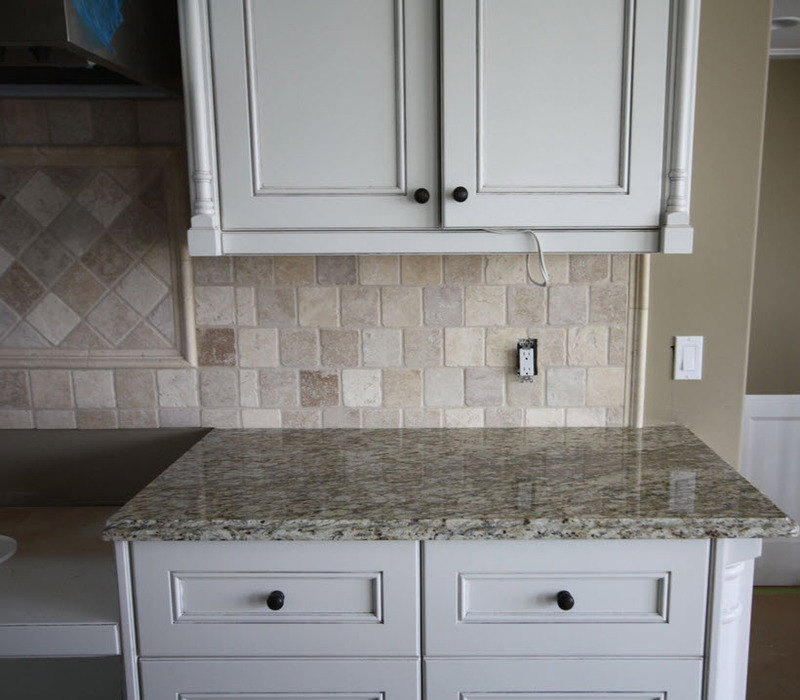 Adding some other features like under cabinet LED lighting, double bowl sinks, and multiple finish colors can further make your kitchen look super stylish.